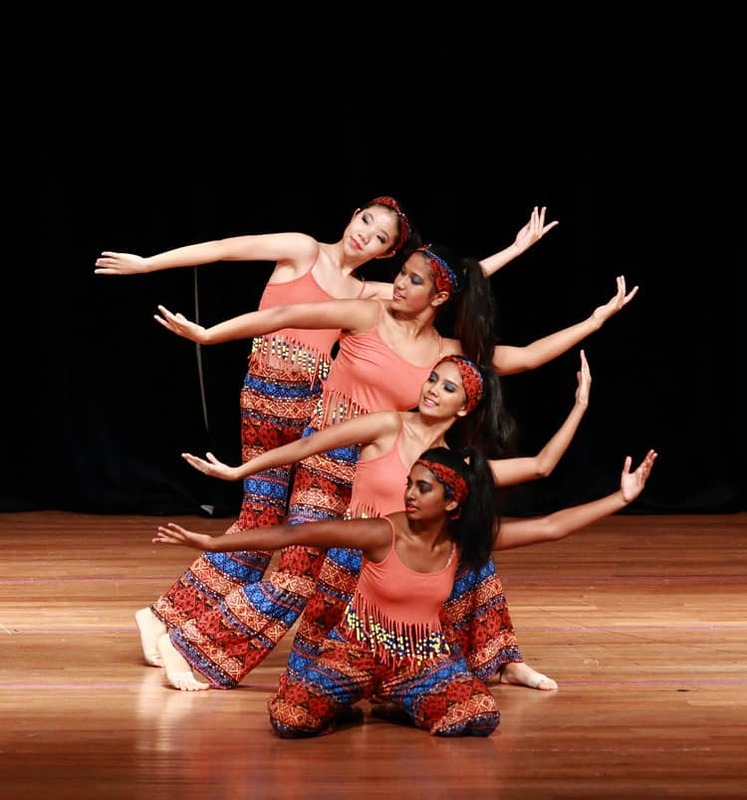 Dancesteps Studio is a Malaysian based dance academy, which offers classes in several dance genres including Ballet, Tap, Modern, Jazz, Hip-Hop and Contemporary from amateur and junior levels, to professional dance and teaching programmes. 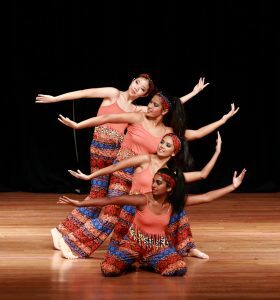 Dancesteps Studio was founded in December 1999 by local dancer and choreographer, Shirena Hamzah. Located in Mont Kiara, a suburb close to the city of Kuala Lumpur, the Studio has six impressive dance rooms, an in-house dance shop which offers dance attire, props and costumes rentals, a tuck shop which caters exclusively for students, and a warm spacious reception and waiting areas for the comfort of guests and parents. We also have an extensive faculty of teachers who are all qualified and registered with either the Royal Academy of Dance (RAD) or the Imperial Society of Teachers of Dancing (ISTD). With their combined local and international experiences, students will be exposed to many different techniques and methods of teaching, from classical styles to more cutting edge choreography. In 2017, Dancesteps at Parkcity was formed to serve as an examination studio and blackbox for in-house productions. Located in Plaza Arkadia, Desa Parkcity, students will now be able to enjoy dancing in a much larger space and have more performance opportunities in the future. Apart from dance classes, Dancesteps also provide choreography services for commercial and theatre performances and talent scouting services for local advertising and modeling agencies. Students will therefore be given many performance opportunities and exposure throughout the year. 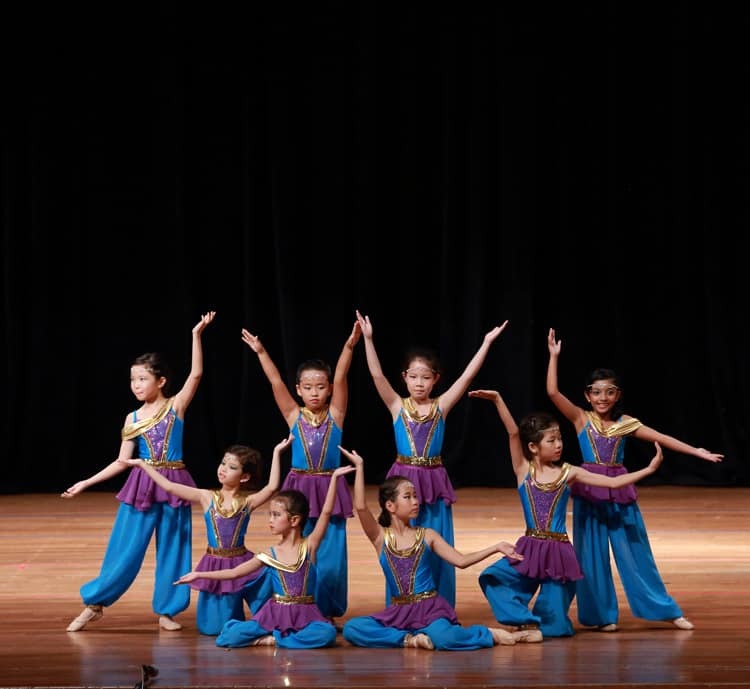 The Studio tagline, “We Teach The Steps, You Be The Star” shows that we aim to nurture young dancers into entertaining and confident performers. We have recitals and performances very often throughout the year to achieve this aim and getting our students to be confident in their delivery of their chosen dance discipline. Our goal is to provide all the services for students to be able to learn, excel, and venture into a career in the field of dance or performing arts.